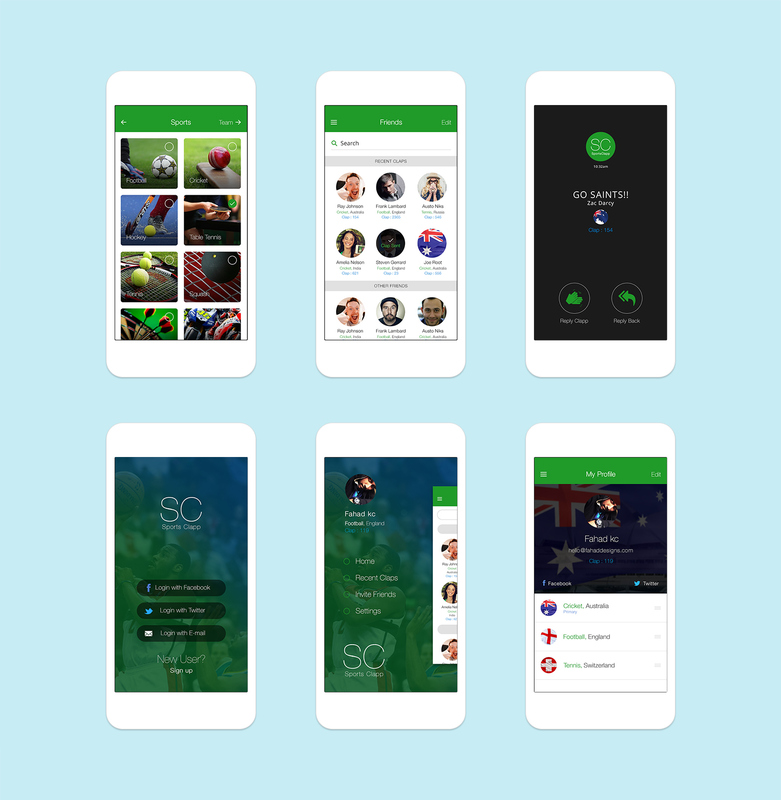 Sports Clapp is the fun new app for supporting your sports team and connecting with mates using just one tap, no matter where you are. 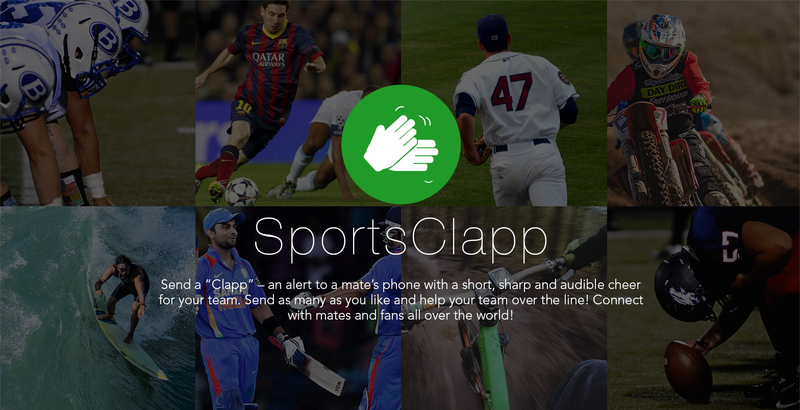 Send a “Clapp” – an alert to a mate’s phone with a short, sharp and audible cheer for your team. Send as many as you like and help your team over the line! 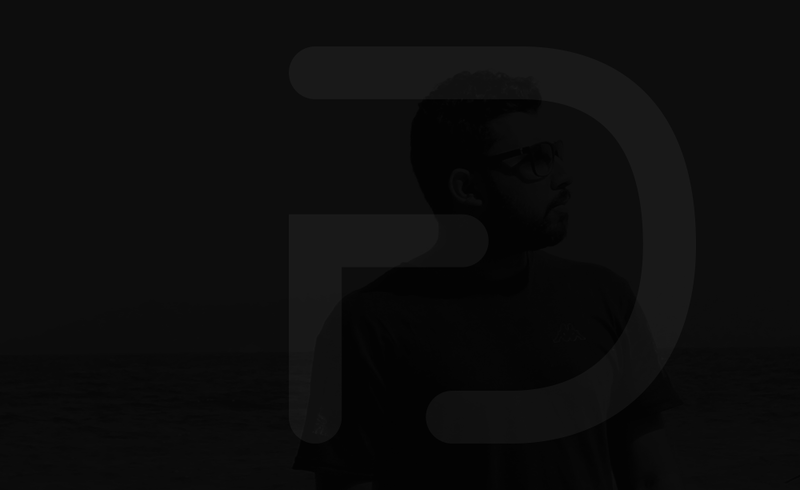 Connect with mates and fans all over the world!